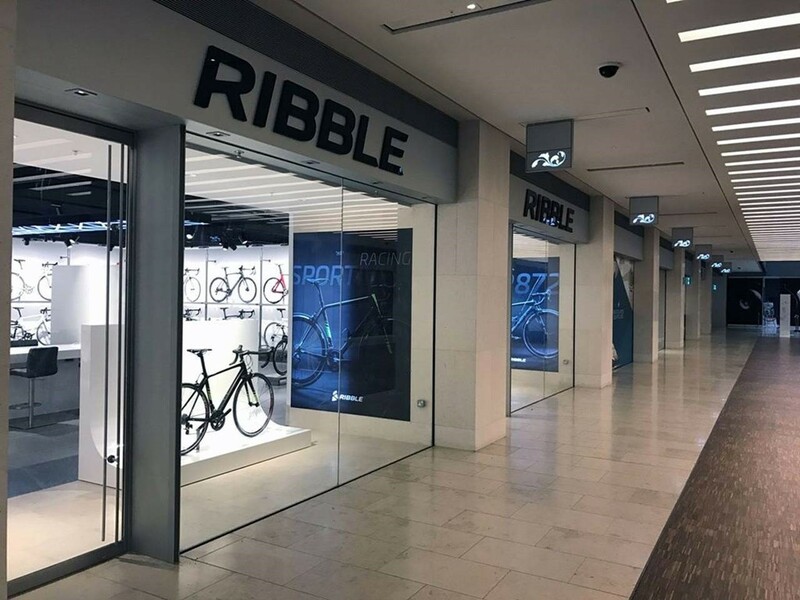 Cycling etailer Ribble Cycles has opened its first permanent showroom in Birmingham’s Mailbox shopping centre. The Preston-based bike manufacturer, owned by private equity group True Capital, unveiled the 2,000 sqft showroom earlier this week. Ribble first dipped its toe into a bricks and mortar presence with a pop-up shop in Cardiff last year. Ribble is also looking for further shops in key cities, Retail Week understands. The Birmingham showroom features Ribble’s new 2017 bike range and its Bike Builder service, which allows customers to specify their bike to their requirements. Customers can also place orders in the showroom, to be delivered via click-and-collect to the showroom or direct to an address. The store is employing four full-time staff. True Capital’s other retail asset is furniture retailer Cotswold Co.
Ribble was placed at the Mailbox by agents Nash Bond.